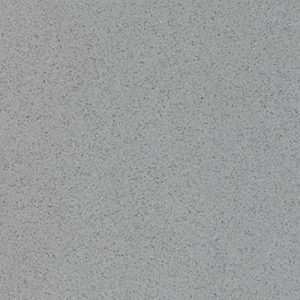 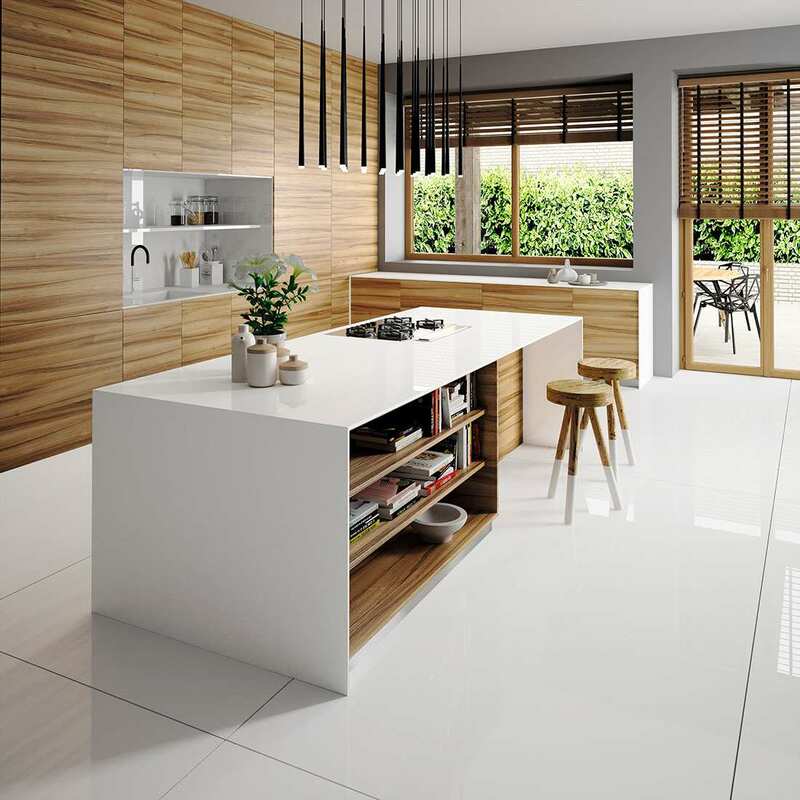 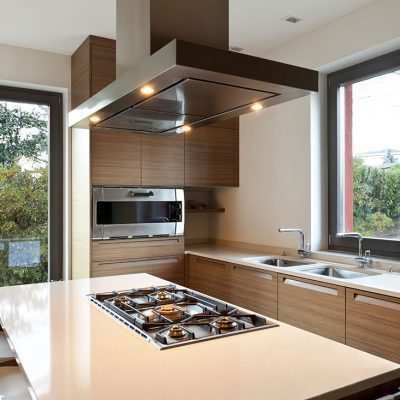 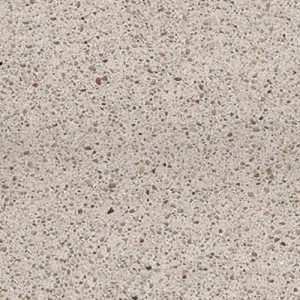 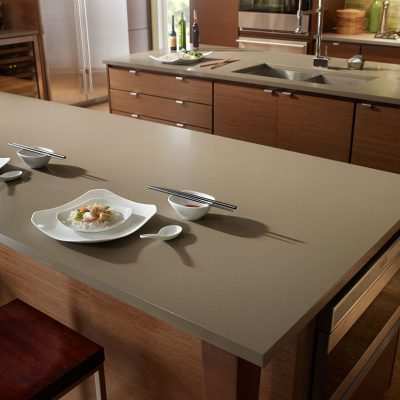 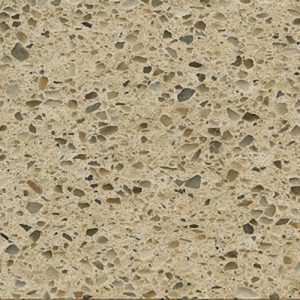 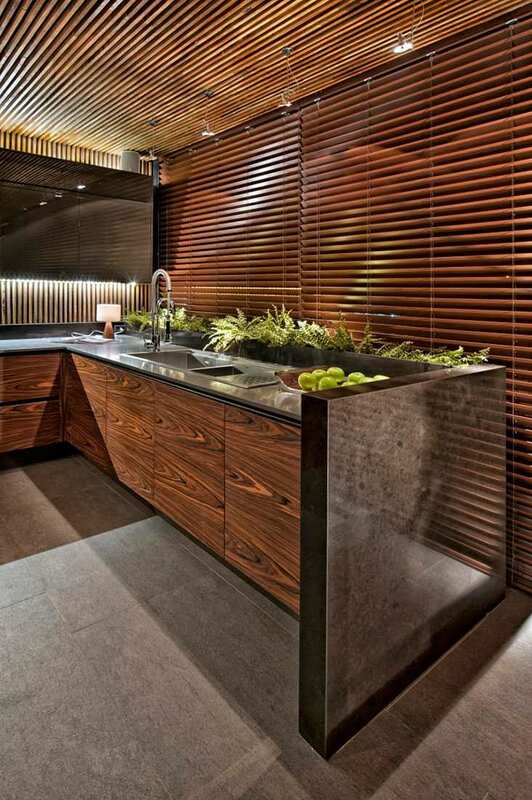 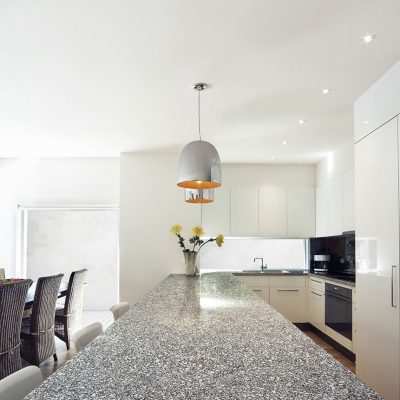 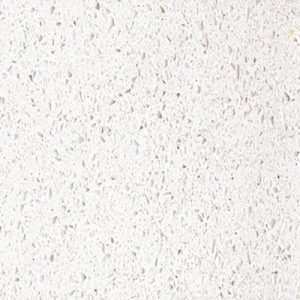  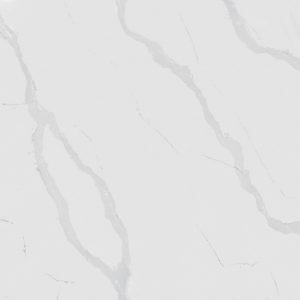 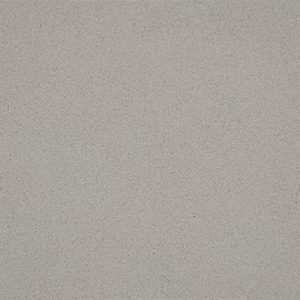 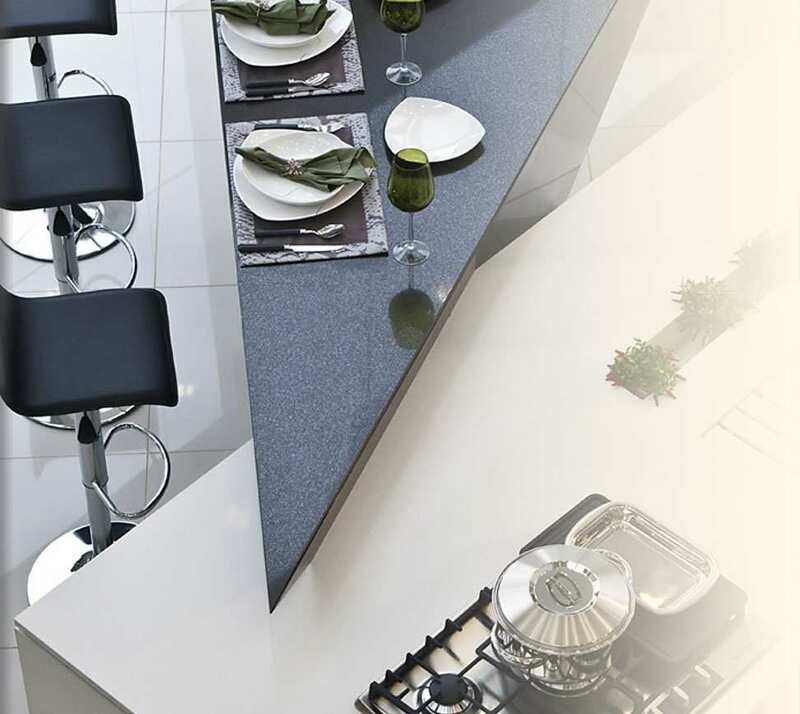 Silestone is perfect for use in a great many applications in the kitchen and bathroom. 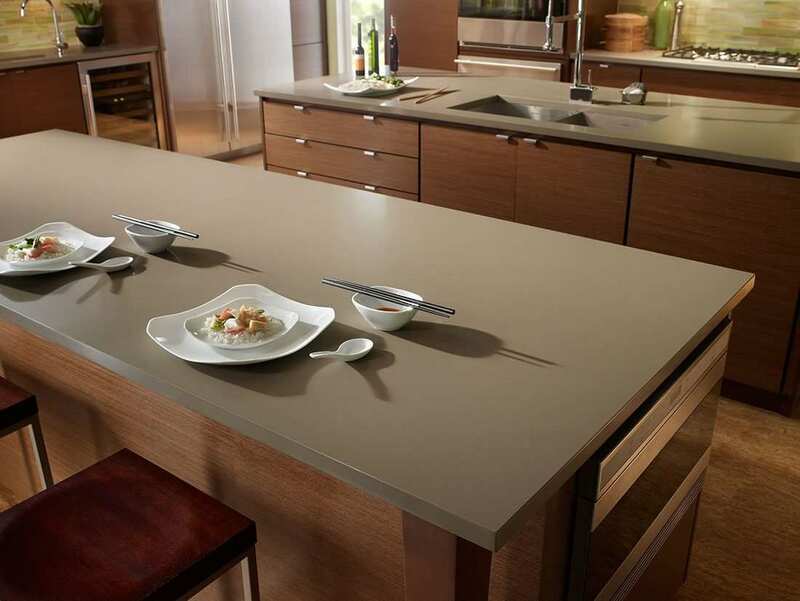 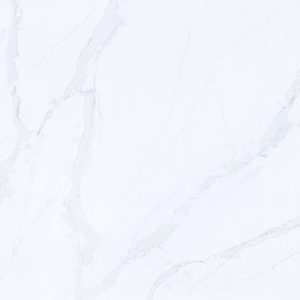 Silestone worktops are now available in over 60 colours, ensuring that there is a Silestone colour to suit most styles and textures. 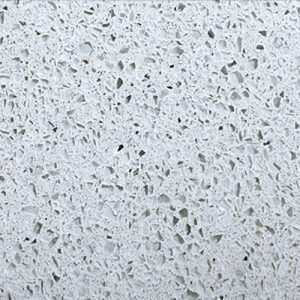 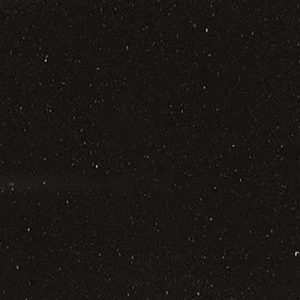 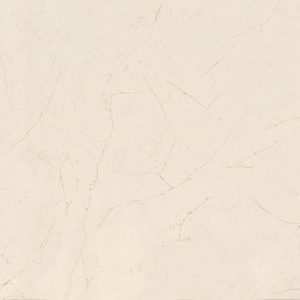 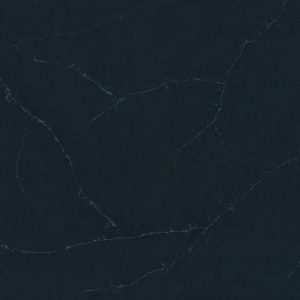 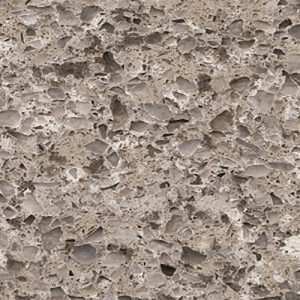 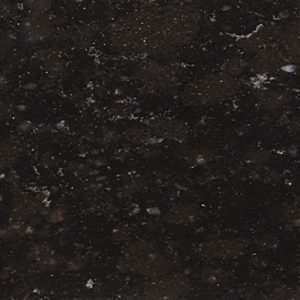 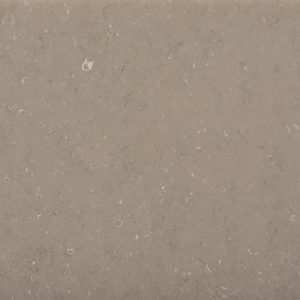 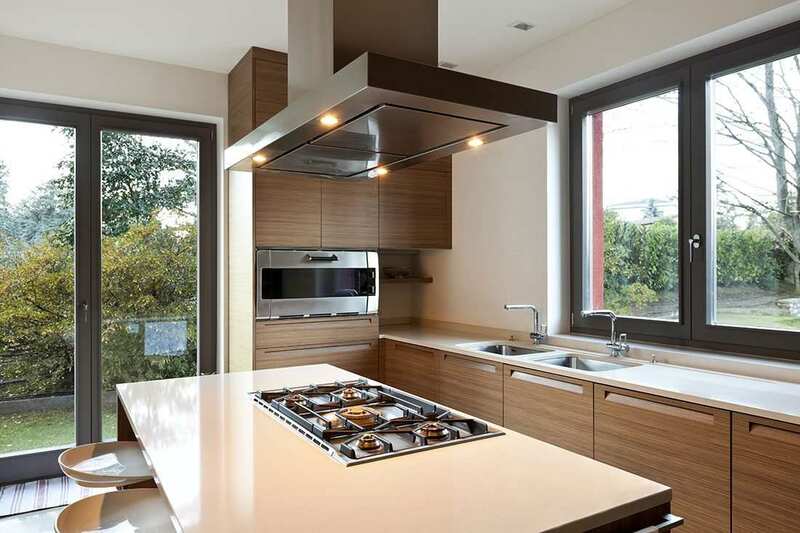 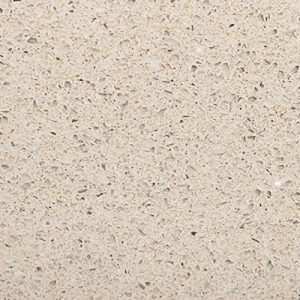 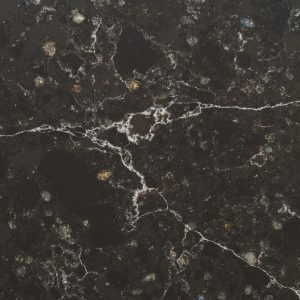 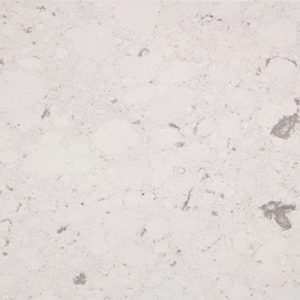 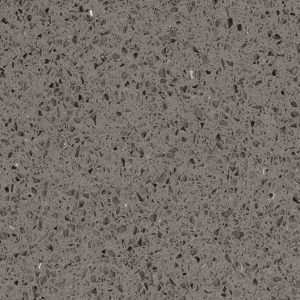 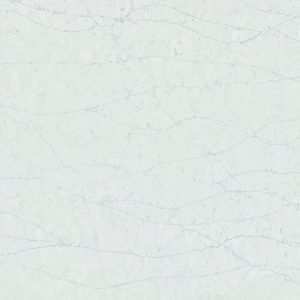  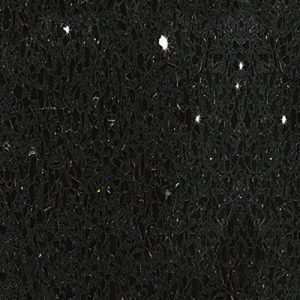  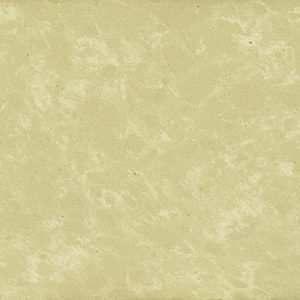 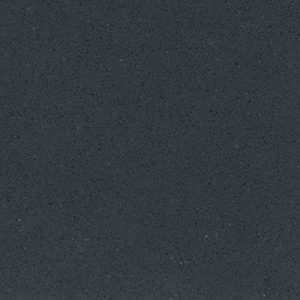 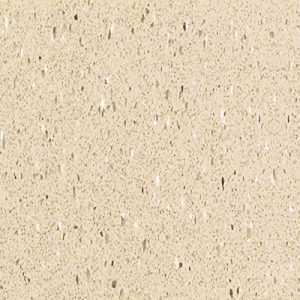 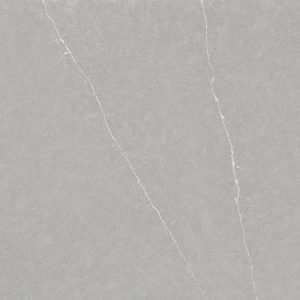 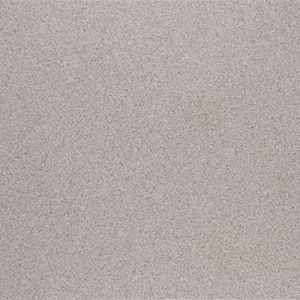 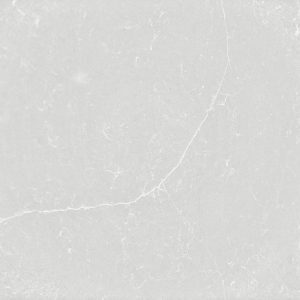 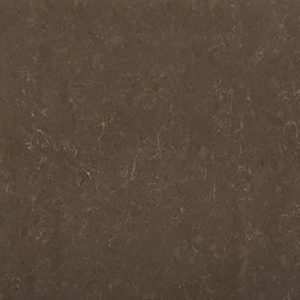 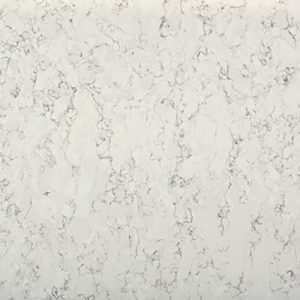 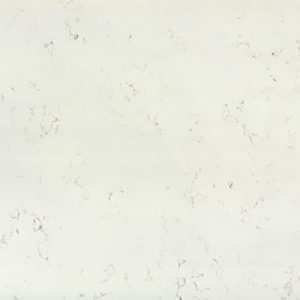 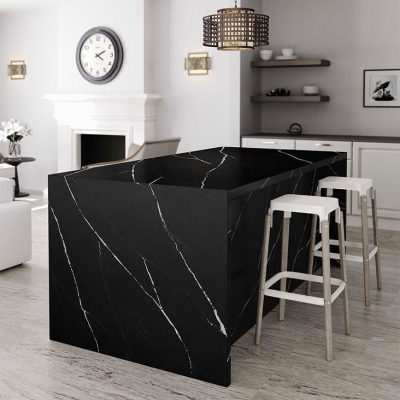 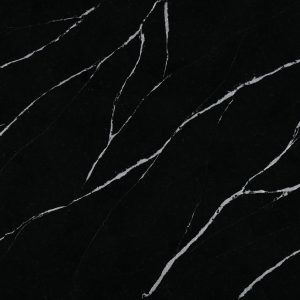 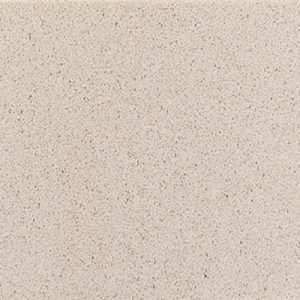 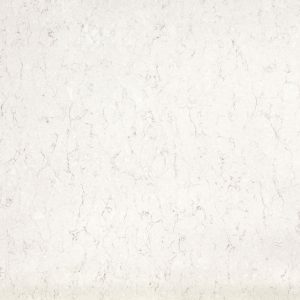 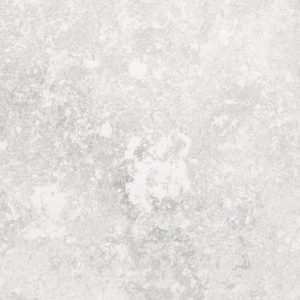 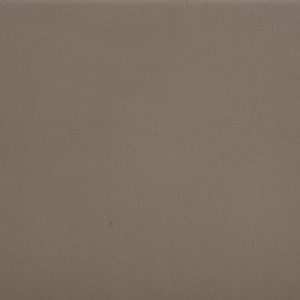 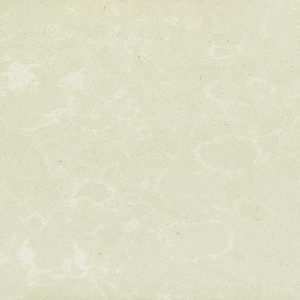 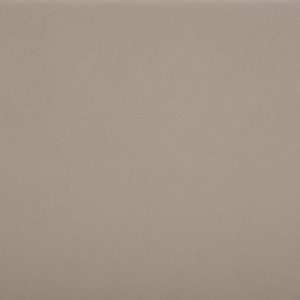  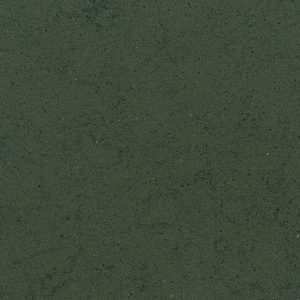 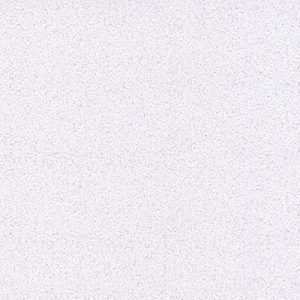 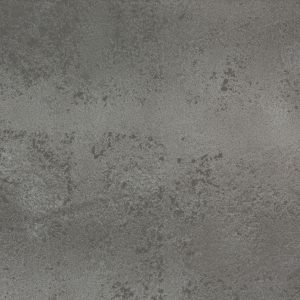 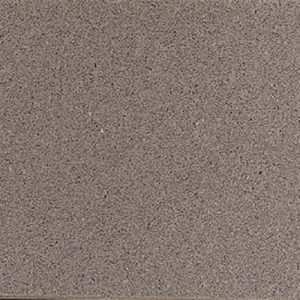 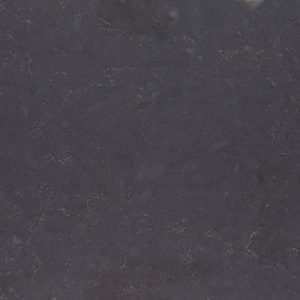 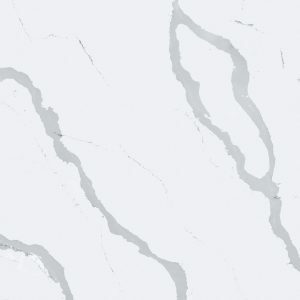 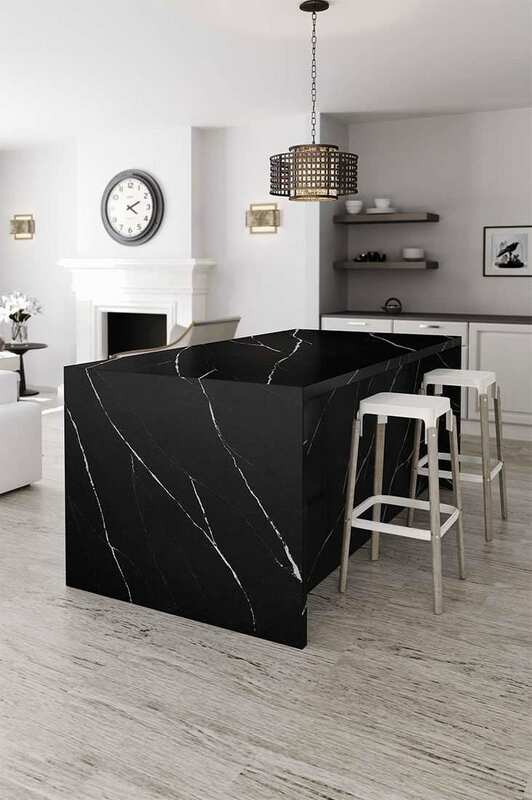 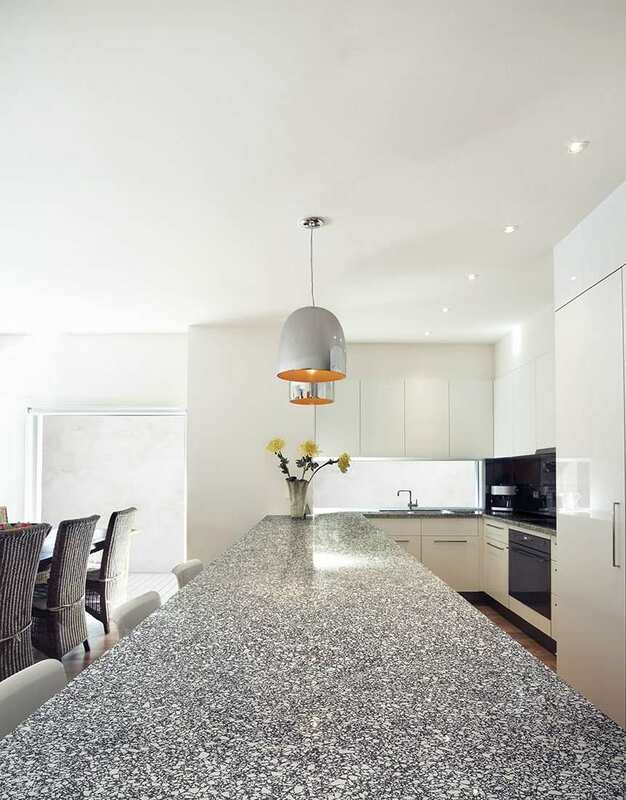  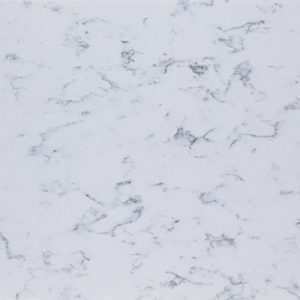 Quartz engineered stone is fabricated very similar to our granite worktops.